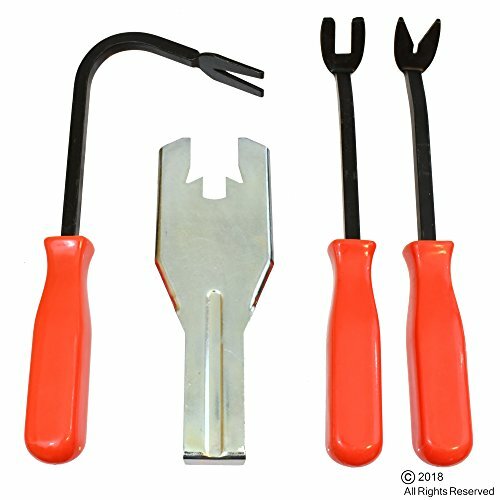 Brand New A perfect 4 piece hand tool set for removing door trims and upholstery.Suitable for on cars, vans, commercials, 4x4 , Caravans, Trucks and Boats.Handles made from nylon for comfort and support when taking off stubborn trims. If you have any questions about this product by VCT, contact us by completing and submitting the form below. If you are looking for a specif part number, please include it with your message.